At IFAM we are committed to always offering the highest quality in our products and services. Proof of this are the certificates issued by independent entities, which verify that both our processes and the products we offer comply with the standards that our customers demand. 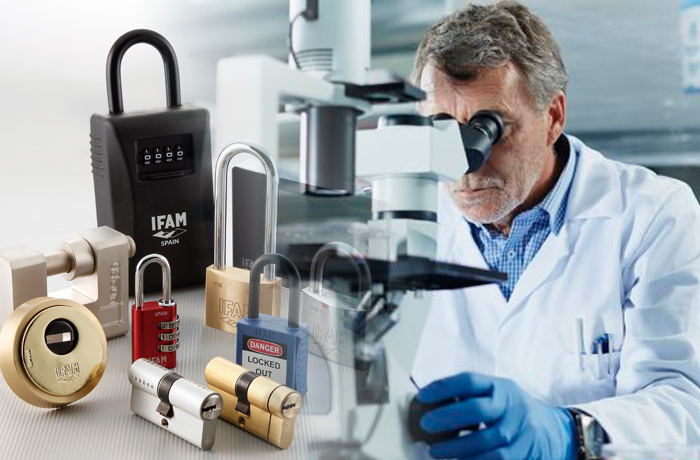 In addition to the Quality Certification according to the ISO 9001 standard, IFAM has the accreditation in its cylinder locks range, issued by the prestigious Tecnalia laboratories. The commitment to quality is a constant at IFAM, so we will continue to adapt to the new quality demands demanded by the market, always in order to achieve the maximum satisfaction of our customers.